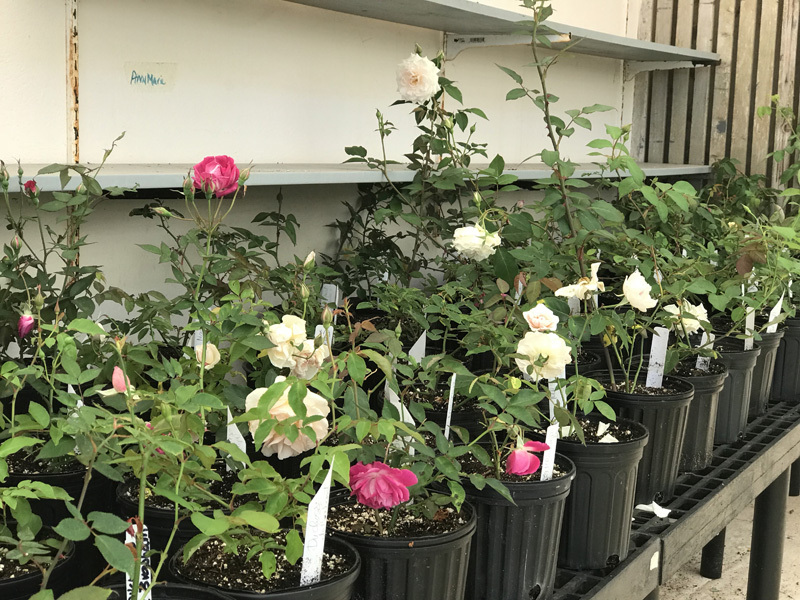 The Garden Club will be hosting a Big Plant Sale tomorrow [April 28] starting at 8.00am at the slat house in the Botanical Gardens, with the sale including roses, herbs, fruits and veggies, hydrangea, coreopsis, geranium, succulents, and more. 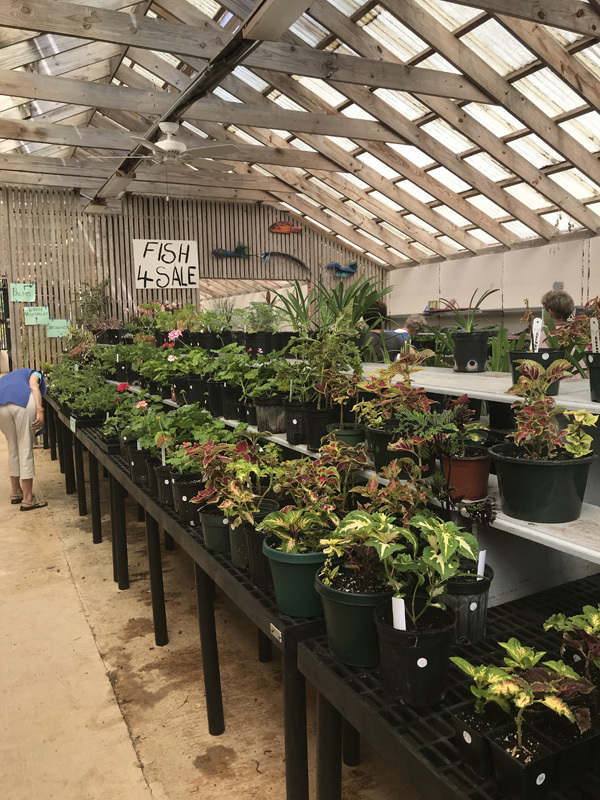 President of The Garden Club of Bermuda Cindy Young said, “Our big Plant Sale, which we don’t do that often, is opening tomorrow morning at The Botanical Gardens, in the slat house by the show ring, at 8.00am. 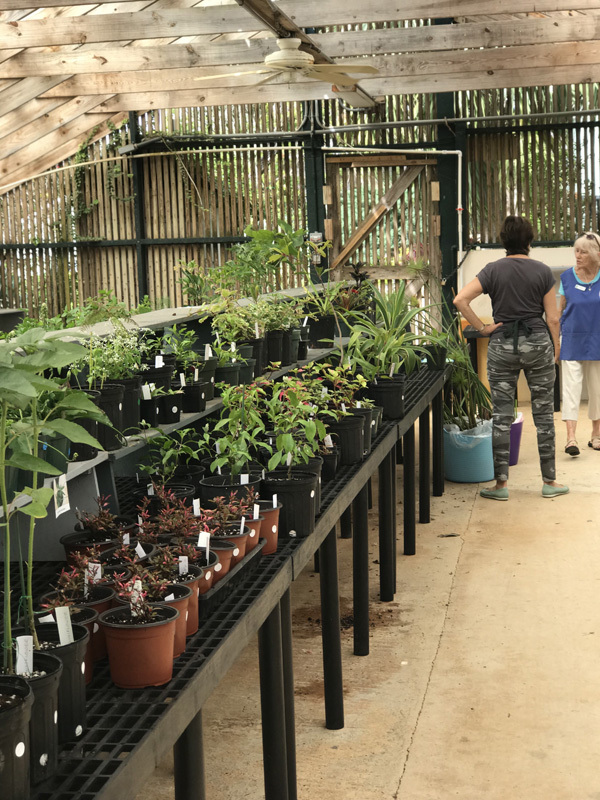 “Both sides of the slat house are fully stocked with beautiful plants of all descriptions. 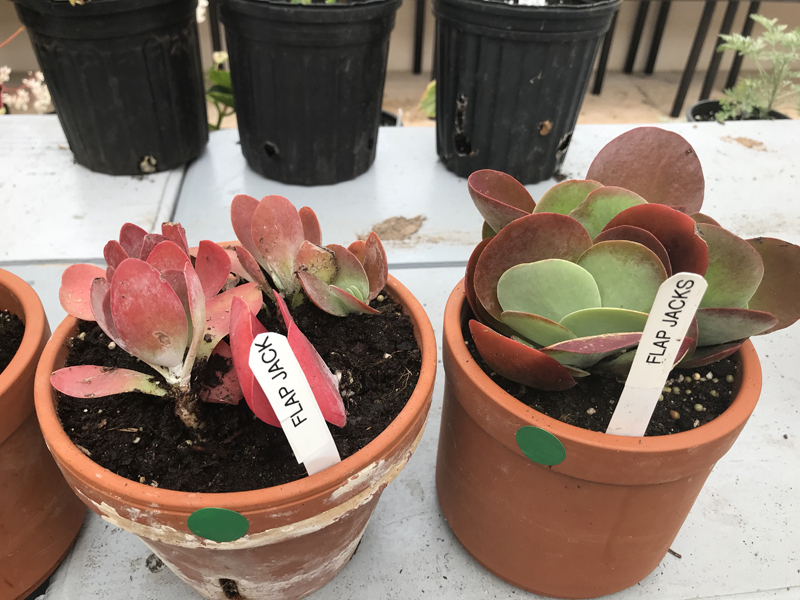 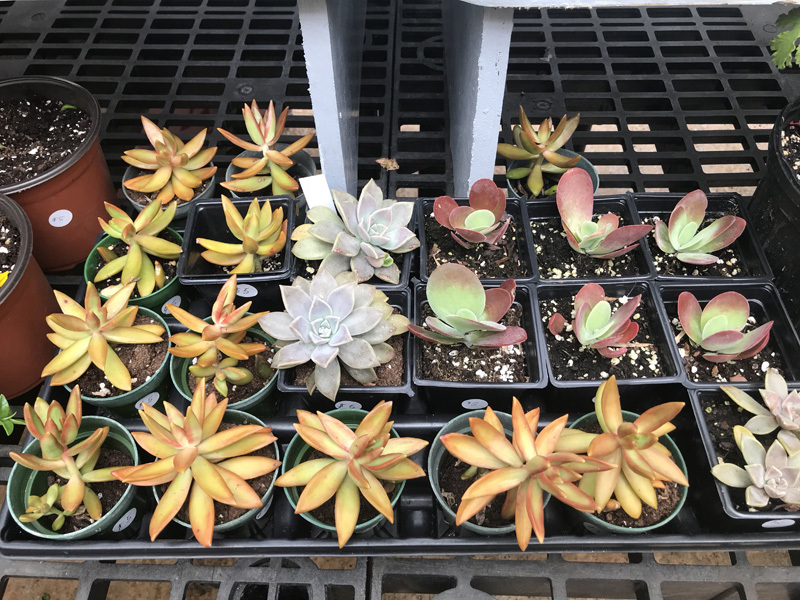 We have everything from succulents to palm trees, including some endemics, Calabash tree seedlings, house plants such as beautiful violets, bulbs including spider lilies, and agapanthus, Bermuda roses by the dozen, and even the best gardening gloves in town.